Annual Recipient of the Leading Edge Award as a Top Producer for the North American Prudential Real Estate Network specializing in Relocation in Metro Vancouver and across the country. Role Reversal...Patty began her Real Estate career as a valuable backup to her husband, Don. They remain the same powerful team, however Patty heads the team with Don's support. 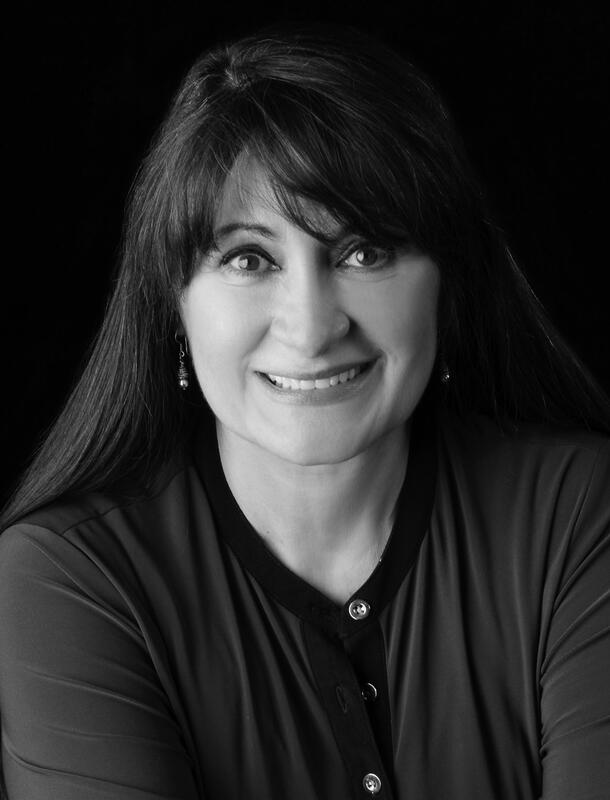 Born and raised in Lima, Peru, Patty came to Canada, for the first time, in 1982 with the experience and attitude that have made her an invaluable partner in numerous organizations, both business based and volunteer oriented. Her love of people and an insistence on win-win strategies help her to immediately assess a need and then move toward a solution in a sensitive but effective manner. Those that have had the pleasure of being associated with Patty will remark that they trusted her as soon as they met her. Patty is bilingual - English & Spanish - and understands Portugese, French & Italian. She has lived in South America, the US and Canada and one of her proudest moments was a blue sky day on July 1st, 1989 in the historic town of Fort Langley, with international visitors swarming the park. Civic, provincial & federal dignitaries, along with Mounties, bagpipes, her beautiful daughters and a beaming husband filled the background as Patty stood to receive her Certificate of Canadian Citizenship! Executive assistant for an international corporation based in Vancouver / Event Organizer / Keynote Speaker / Marketing & Sales / Human Resources Real Estate Consultant / P.R. A Member of the International Rotary Organization "Service Above Self"
Happily married to Don Klassen with a son and two daughters and five grandchildren. There used to be a very special dog called Emma wagging nearby. She is missed. PS: from her husband...'Patty is a fabulous dancer, singer and friend. Her gift of reconciliation has actually prevented at least one corporate mutiny. With her incorruptible character she is true to herself and with all whom she engages. Patty cuts to the chase warmly and firmly."